We’re closing in on the big day! Read on for recipes and tips for success with roast and spatchcock turkey, brine, dressing, stock, gravy, side dishes, meat thermometers and wine. You’ll also find lots of recipes and tips on our Thanksgiving Primer Page. The Bird: This is no time to skimp; get a great quality natural turkey! Most of the turkeys on the market today are pumped with about 18% of a chemically flavored solution. I’d rather brine my own! 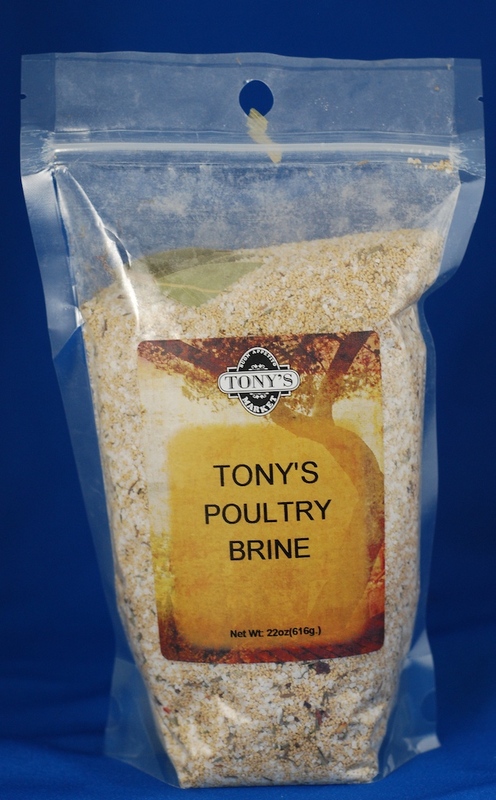 Brine and Seasoning: Get my ready to use Poultry or Pork Brine in Traditional, Italian or Mulling Spice and pick up a package of our Roasted Poultry and Pork Seasoning – the ultimate seasoning for poultry and pork. Stuffing: Your holiday turkey will cook more evenly unstuffed – by the time the stuffing has reached a safe temperature, the breast is overdone. If you do choose to stuff, use hot dressing immediately before roasting for the best results. Spatchcock: If you are REALLY in a hurry, our butchers can Spatchcock (butterfly or flatten) or cut up your turkey – allowing you to cook in roughly 1-1.5 hours. Preorder or walk in and ask for a cut-up or Spatchcocked turkey on the day before Thanksgiving, any earlier than Wednesday pickup can compromise freshness! Here is a Spatchcock Turkey Recipe. Inverted Roasting: The thigh and hips of the bird take much longer to cook more than the breast, so cooking inverted for the first 2/3 – 3/4 of the cooking time aids in even cooking. Turn the bird breast side up near the end of cooking for better browning and presentation. Checkout this video for step-by-step brining and cooking directions – and find my written roast turkey and gravy recipe here. Don’t Fear the Gravy! With great pan drippings, a little understanding of thickeners and plenty of great stock, great gravy is a snap. Tips on creating great pan drippings and the thickeners are covered in the video below. Homemade stock is easy and cheap, get my turkey stock recipe here. 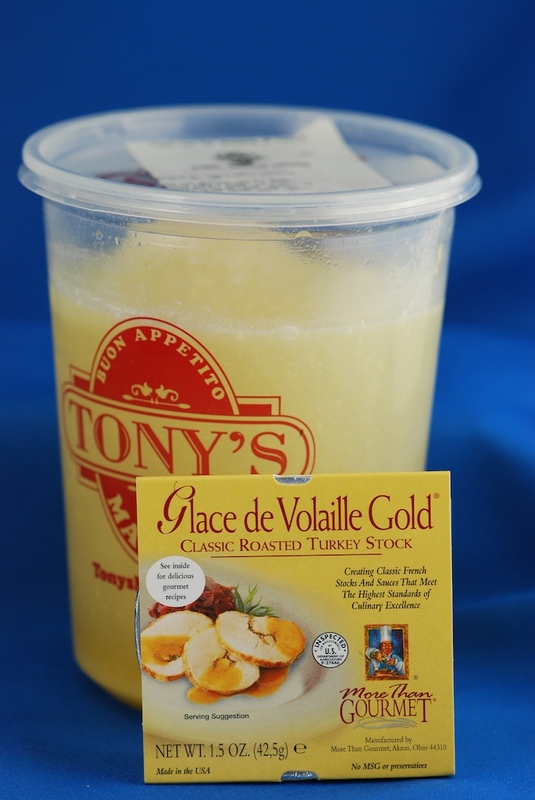 Or use Tony’s homemade sodium free stock, or More Than Gourmet’s Glace di Voilalle (roasted turkey stock) or Glace de Poulet (roasted chicken stock). Tony’s Homemade Natural Gravy: A great warm and serve option – pick up an extra quart to extend your gravy or for Turkey Pot Pie with the leftovers. Checkout the gravy video that follows and get the written gravy recipe here. Use cornstarch or arrowroot instead of flour to make it gluten free. Visit our website for 100 Holiday Entree Recipes and/or 100 Holiday Side Dish Recipes. A reliable meat thermometer is one of the best investments you can make! 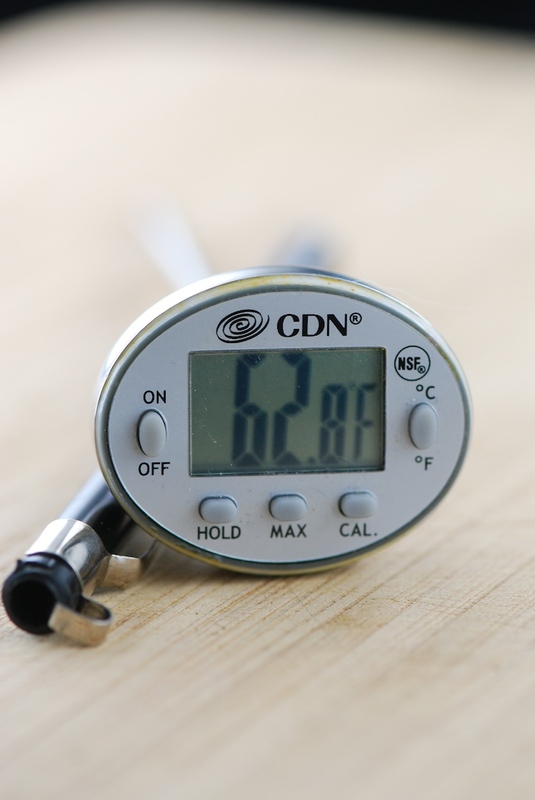 Visit this page for tips on meat thermometers. The Thanksgiving meal is both savory and sweet, so your normal favorites aren’t necessarily a good match. I’ve found the best match to be an off-dry Riesling from the Pacific Northwest or Germany. American sparkling wines are also a great from appetizer through the meal (especially ‘Extra Dry’, which is actually sweeter than Brut). Big red wines can be a real clash – stick to fruit driven reds such as California Red Zinfandel, Pacific Northwest Pinot Noir, French Beaujolais and fruity Rose wines. Better yet, open a variety of bottles and turn it into a wine tasting! Relax, you’re gonna do just fine! 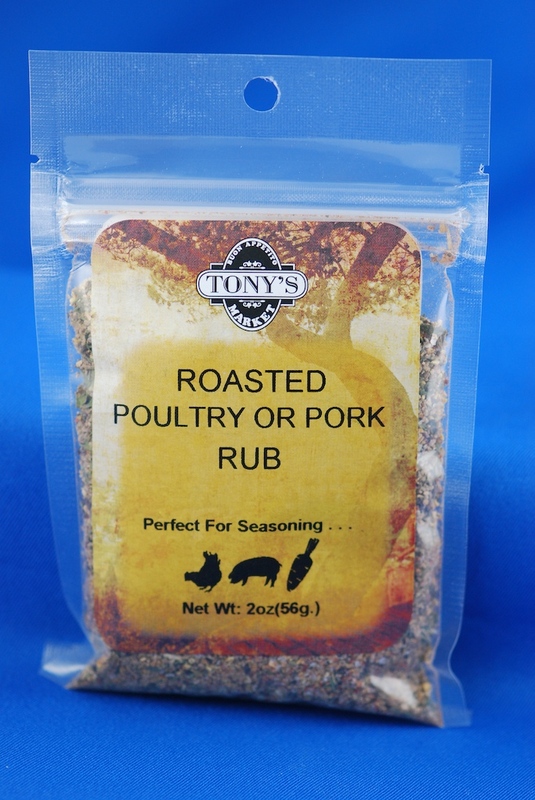 Get into Tony’s for a fresh natural turkey, quality cooking ingredients, desserts, breads, seasonings and all the side dishes you’d rather not make. And then just stay relaxed, do your best and don’t let it get you down if a dish fails – focus on the things we’re giving thanks for! Find dozens of other great holidays and tips at our Thanksgiving Primer Page.